The origins of a planned trunk road connecting the expansive states of Sarawak and Sabah with Brunei in between date back to the 1960s when it was known as the Trans-Borneo Highway. The impetus for improved road connectivity across Sabah and Sarawak grew in the ‘70s, leading to a plan by the Governments of Malaysia (both Federal and State), Brunei and Kalimantan Indonesia to develop further the idea of constructing a highway along the coastline of Borneo. It would be called the Pan Borneo Highway. 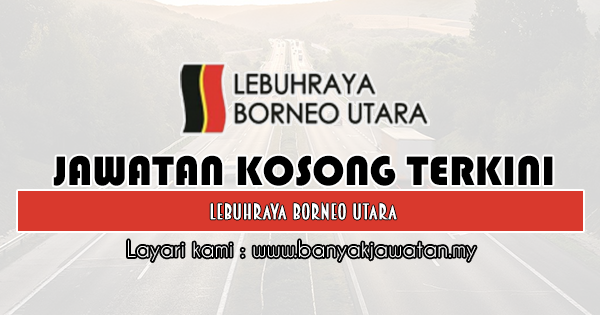 0 Response to "Jawatan Kosong di Lebuhraya Borneo Utara - 30 April 2019"